The new offering blending AI, speech, mobile, and cloud, uses algorithms to analyze data for early fraud detection, subrogation, and enable early incident reporting at unprecedented levels of accuracy. Ajira AI, a Lisle, Ill.-based InsurTech startup delivering artificial intelligence (AI) solutions for the property/casualty insurance segment, has the released IntelliFROI, the first in a series of data collection and business process tools that blend AI, speech, mobile and cloud technologies. 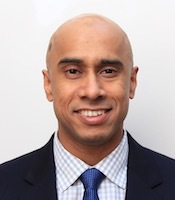 Sandeep Mehta, CEO, Ajira AI. 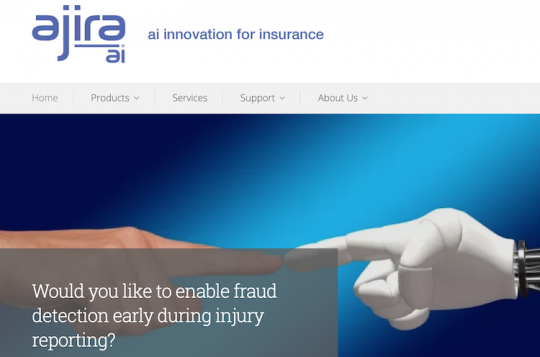 Ajira AI describes IntelliFROI as using AI algorithms to analyze data for early fraud detection, subrogation, and to enable early incident reporting at higher levels of accuracy than were possible before. 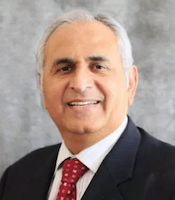 Using IntelliFROI, workers’ compensation insurance companies, third-party administrators (TPAs), and self-insured entities gain immediate incident reporting capabilities accessible from any location 24x7x365 with photo and video capabilities, according to the vendor. Pratish Pillay, CTO, Ajira AI. IntelliFROI has a short implementation timeline and may be easily deployed within an insurance organization’s value chain for a better overall customer or claimant experience, increased speed and efficiency of incident reporting, claim lag reduction, early fraud and subrogation detection, and better severity alerts, according to the vendor. Initially available for workers’ compensation insurance companies, self-insured entities, and third-party administrators only, Ajira AI’s product roadmap plans extension of IntelliFROI’s capabilities to include other commercial insurance lines in the future.